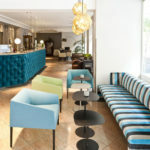 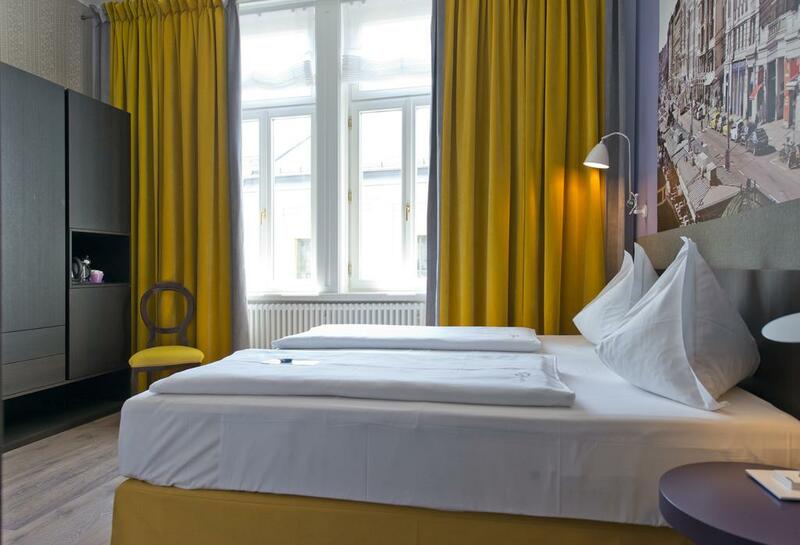 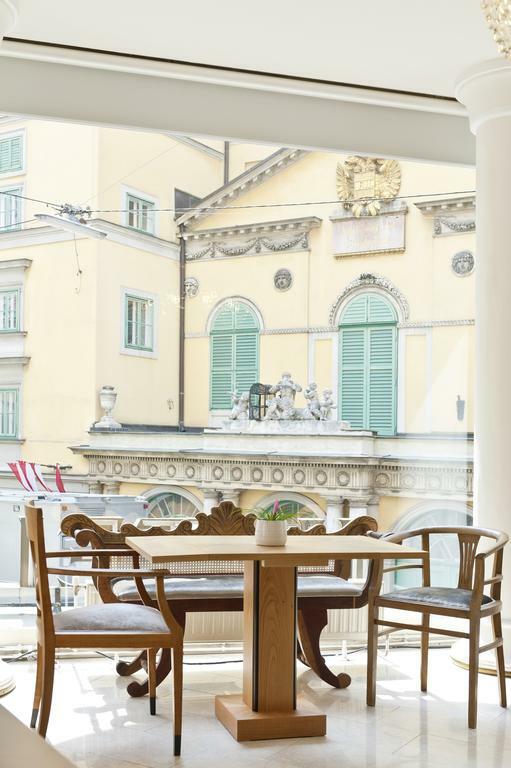 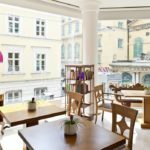 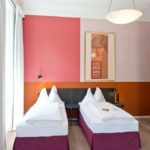 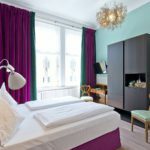 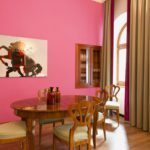 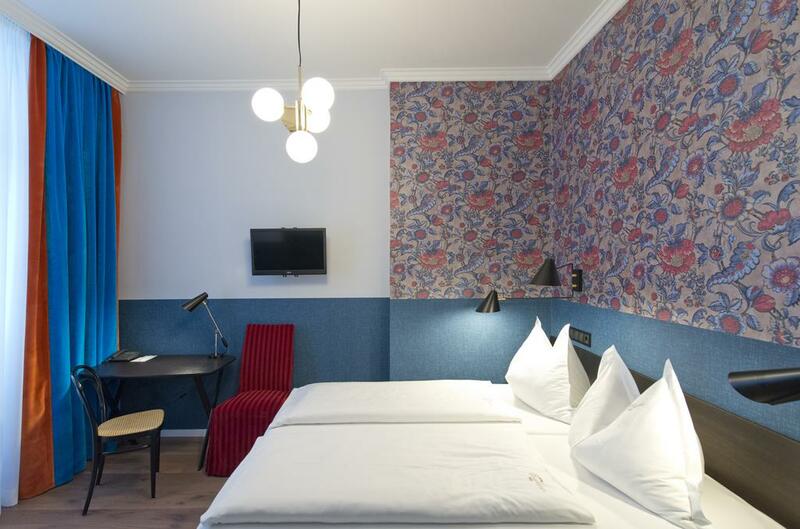 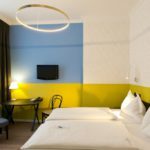 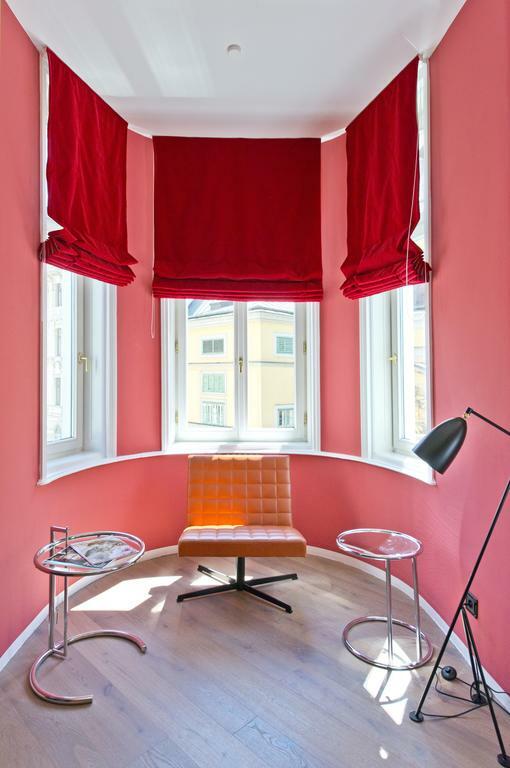 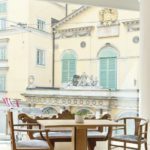 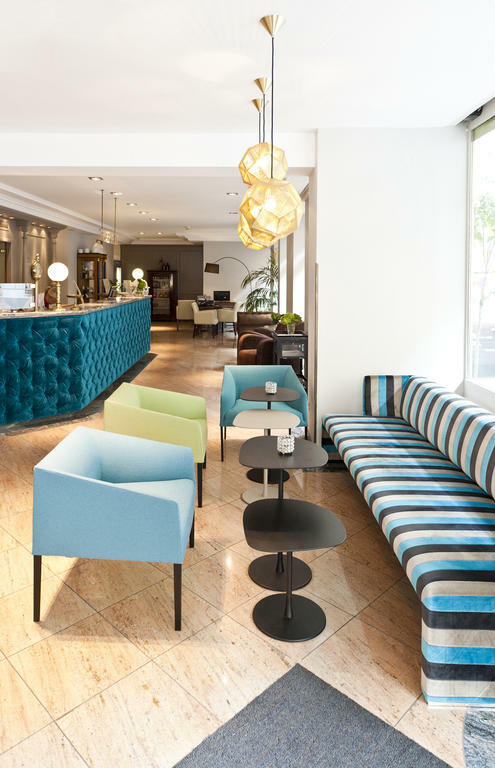 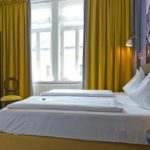 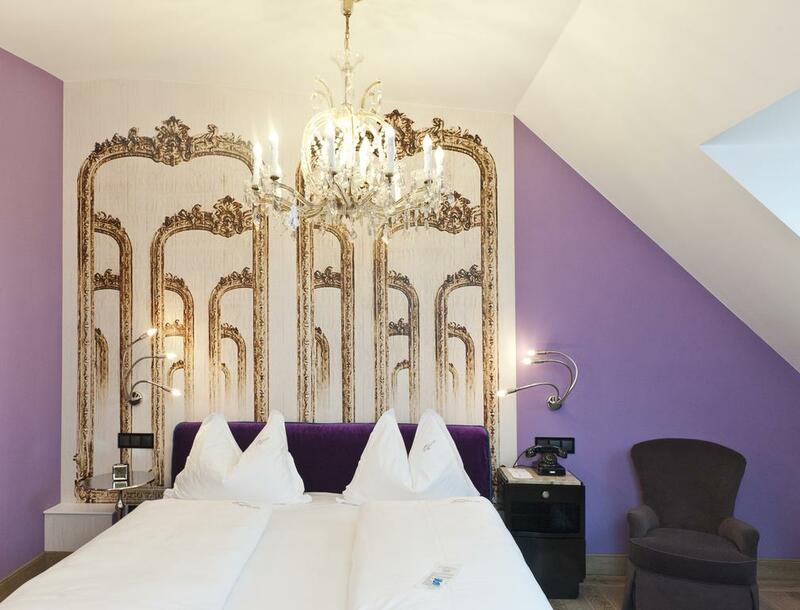 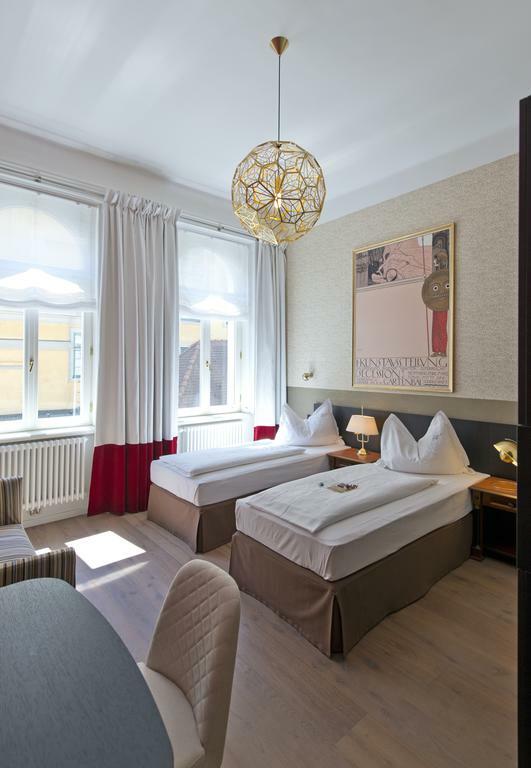 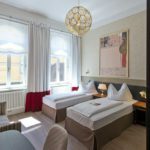 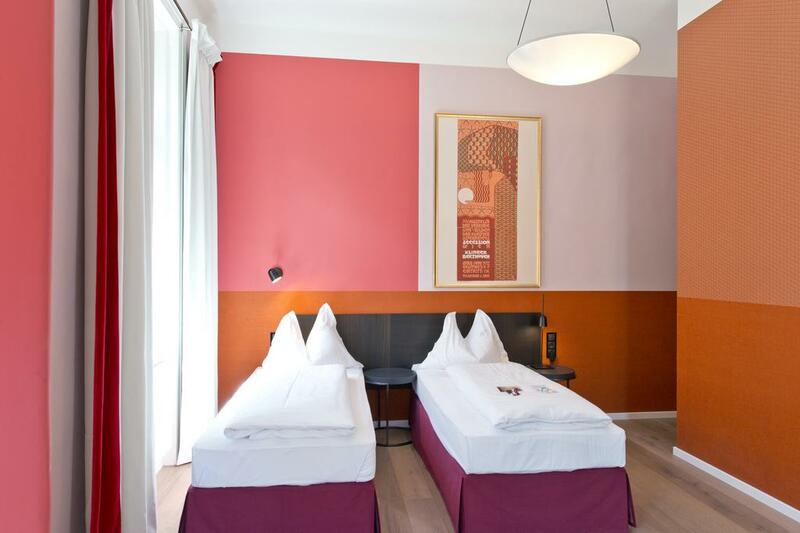 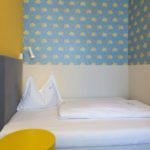 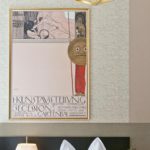 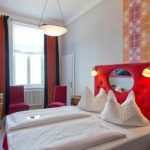 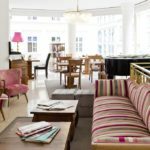 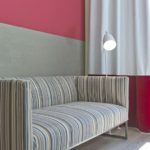 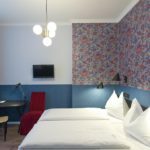 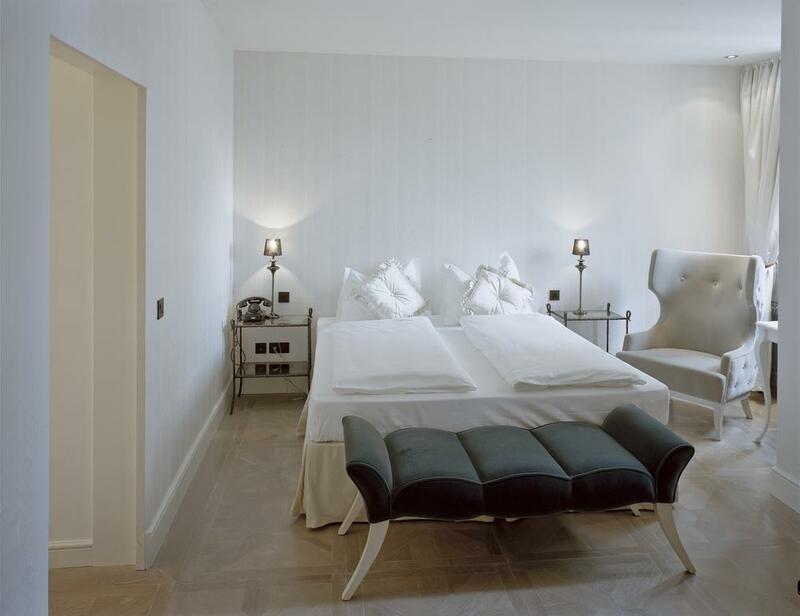 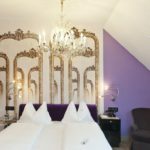 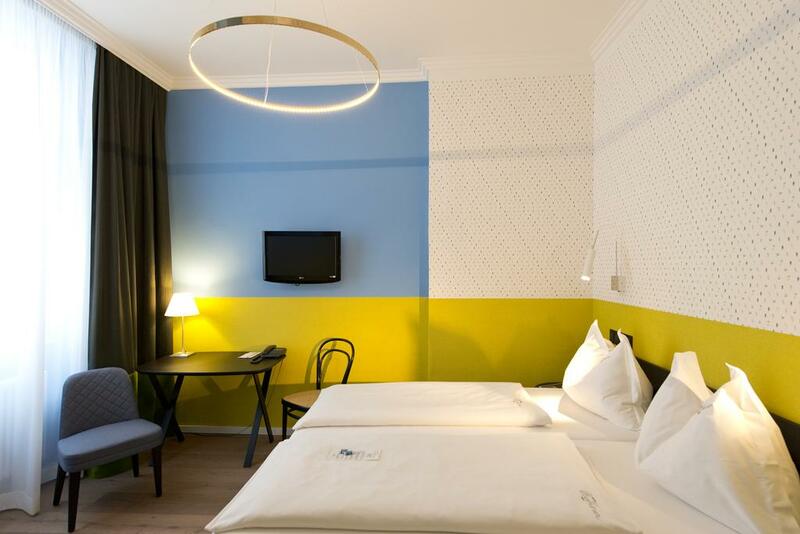 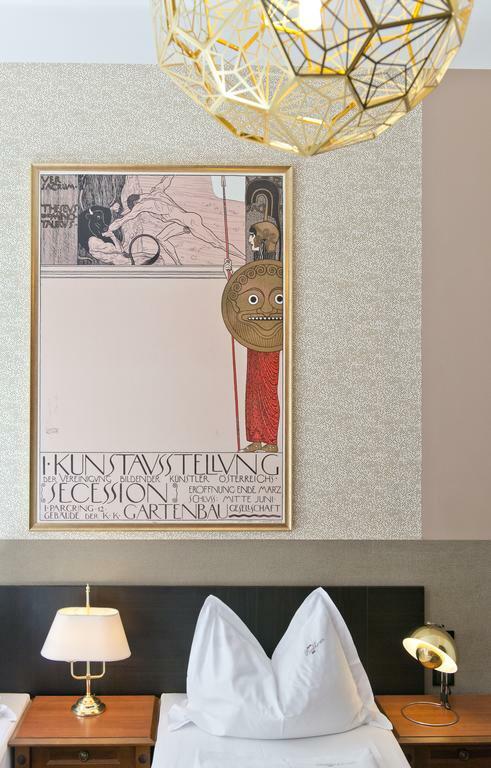 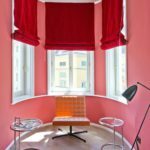 Hotel Beethoven is located in a quiet side street 100 m from the Naschmarkt Open-Air Market and the Theater an der Wien in Vienna’s 6th district, just a 5-minute walk from the Ringstraße Boulevard and Vienna’s centre. 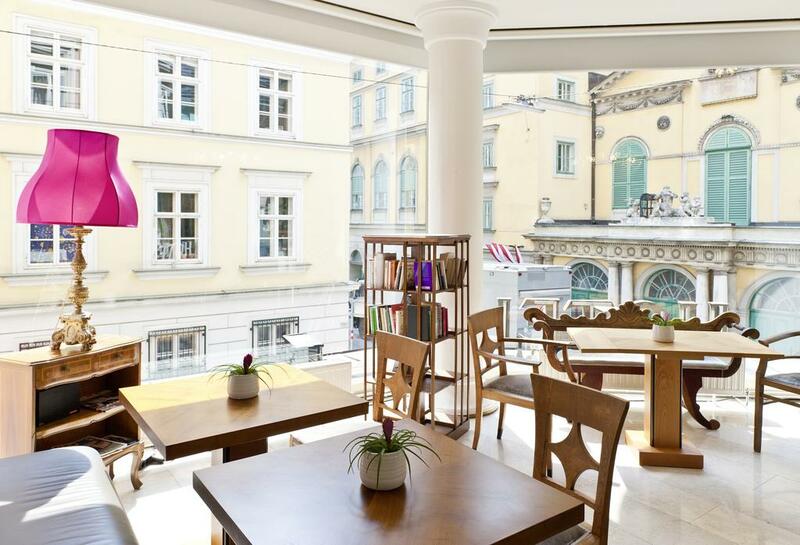 It offers free WiFi access. 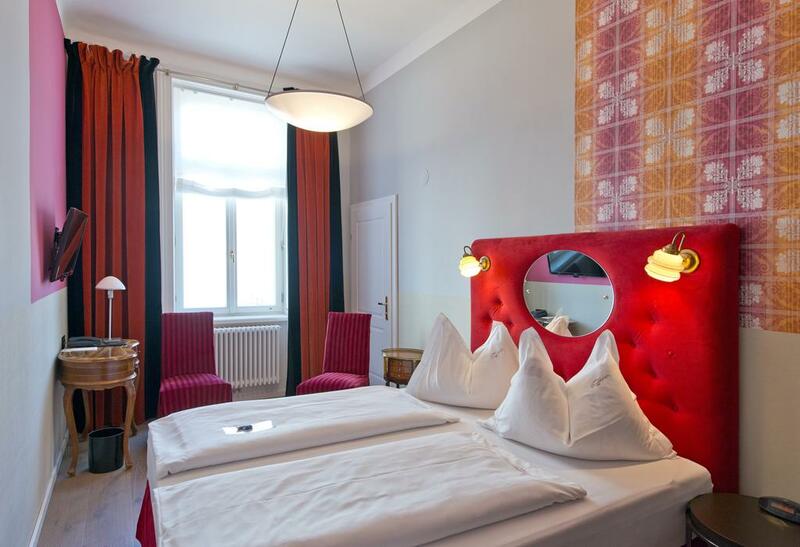 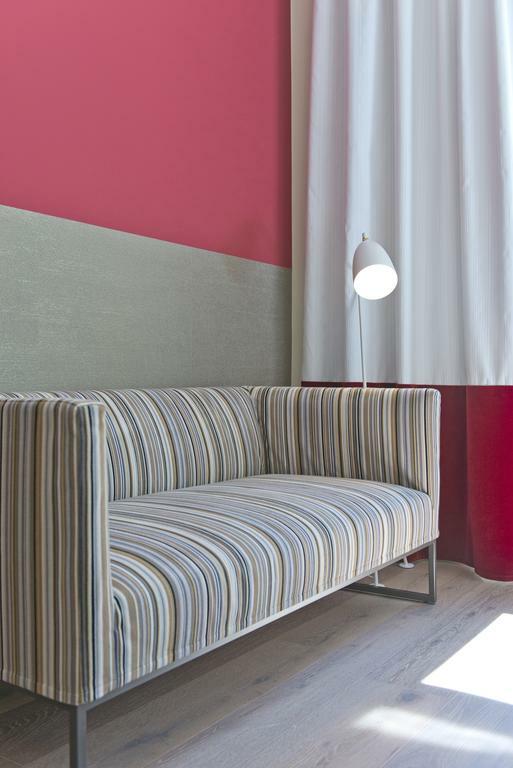 All rooms at the Beethoven are non-smoking, elegantly furnished, and very quiet. 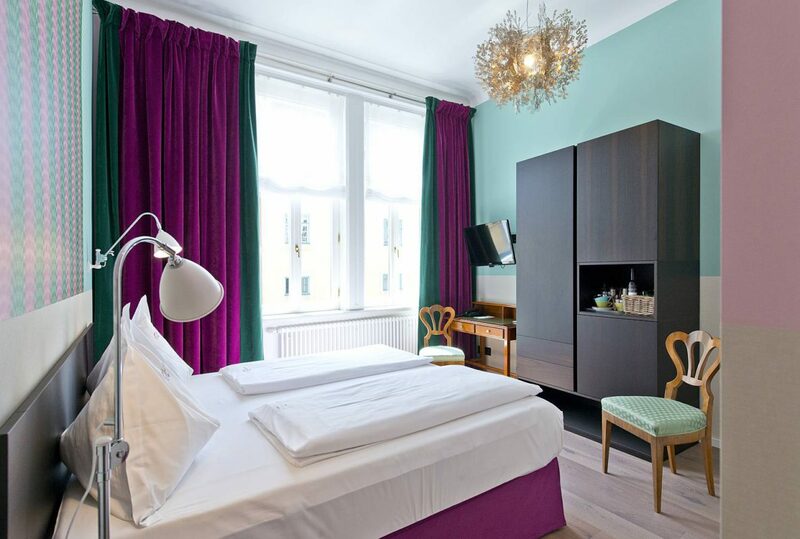 They feature soundproof windows, cable TV, a minibar, and a bathroom with a hairdryer and toiletries. Additional toiletries are available on request. 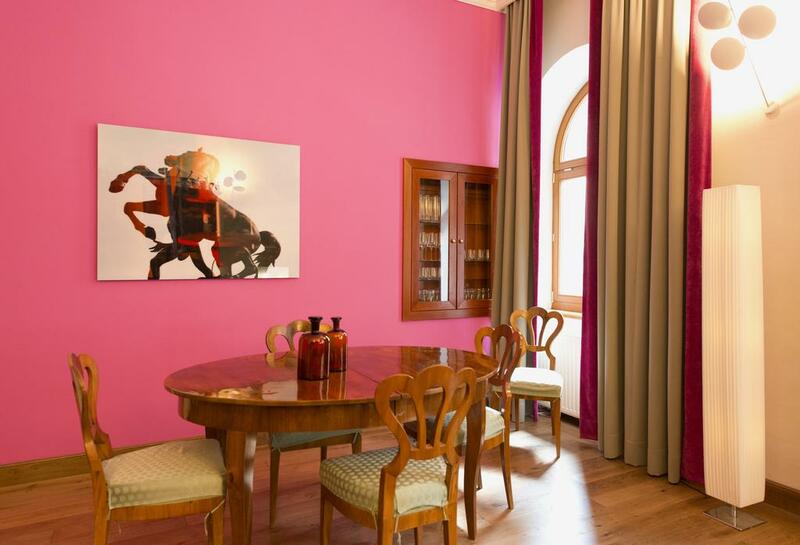 In the elegant Beethoven Lounge, a samovar is available around the clock to provide guests with hot water, tea, and instant coffee. 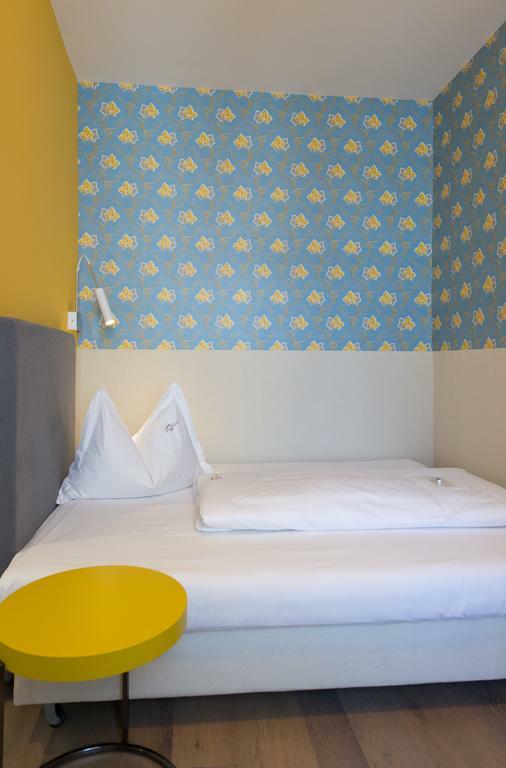 Drinks and small snacks are available at the the 24-hour bistro. 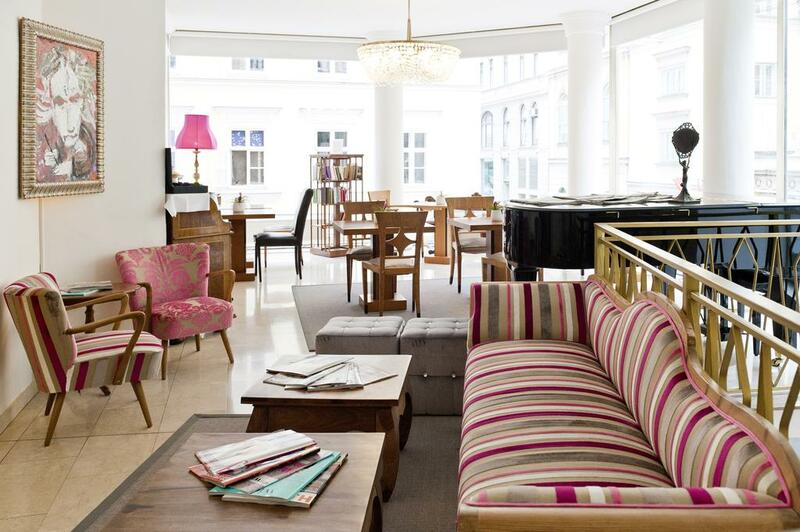 There are also 2 internet terminals with a printer.